Siri feeling slow? Speed it up with this quick tip! Have you ever noticed that Siri understands you less and less as the months go by? The digital assistant works great when you first set it up on a shiny new iPhone, but over time, it has a habit of becoming annoyingly inaccurate. In this week’s Quick Tips video, I’m going to show you how to retrain Siri. By improving its recognition of your voice, you can make it work just as well as it once did. After you retrain Siri, the voice-activated “Hey Siri” feature will be more sensitive to your call. 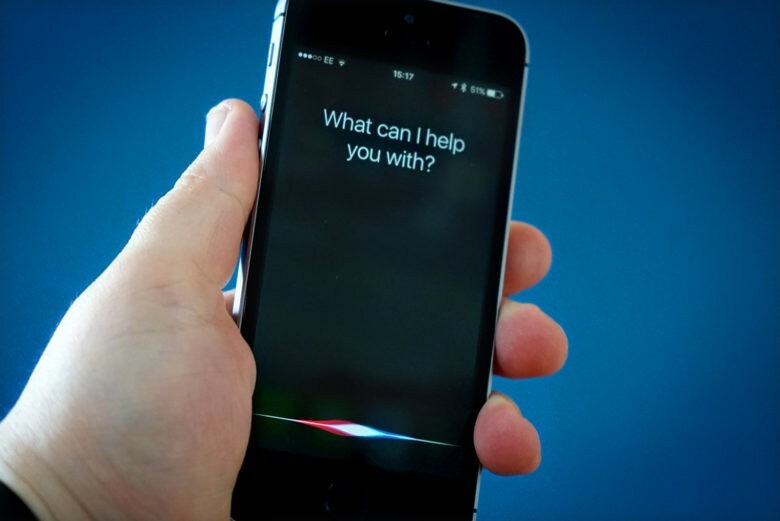 Retraining Siri will also improve the overall experience of translating your words into text and commands. I’ve personally found Siri is much more sensitive to the “Hey Siri” command after following these steps. It’s actually a little too good now; when trying to edit this video, Siri activated multiple times when it heard me say “Hey Siri” in the background. If you’re experiencing problems like misinterpretation or being completely ignored, give this a try. Also, let me know in the comments down below how it works for you! Make sure to subscribe to Cult of Mac on YouTube so you don’t miss any of our videos.